Special occasions call for special food. Food that’s been made with heart, soul and sparkle. Nova are the outside caterers you’ve been looking for. We bring our outstanding level of expertise and service to corporate events, special occasions, weddings, dinner parties and more. We’re an outside catering company with a difference. Based in Heswall on The Wirral, we’re bringing our skill and finesse to your door. 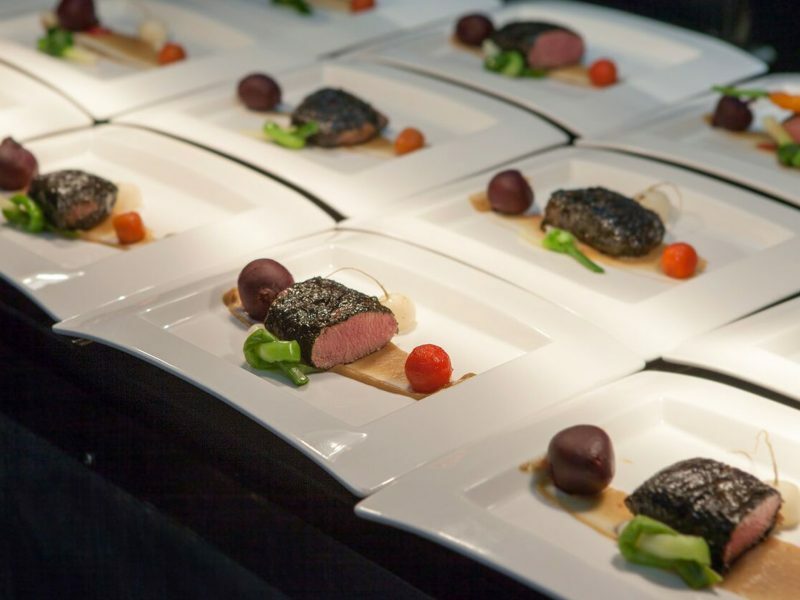 We’ve taken our exceptional restaurant on the road, to bring our level of expertise and professional service to corporate events, special occasions, weddings and dinner parties on the Wirral, Liverpool, Manchester, Chester, Cheshire and Merseyside. 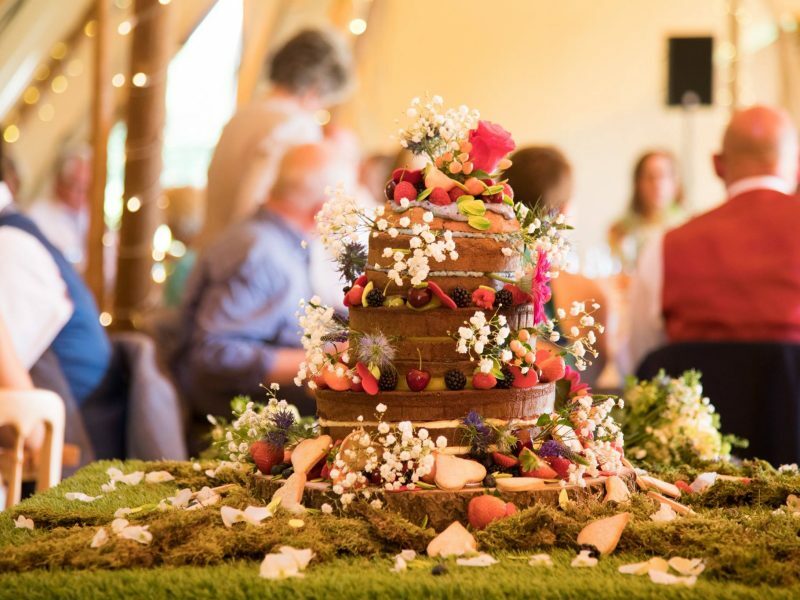 Our outside catering service is all-encompassing; offering event planning, on the day event management, crockery, glassware, table linens and serving equipment. All linens and table-wear are of the highest quality to really dazzle your guests and give you incredible value for money. All of our menus are specifically designed to bring the WOW factor to whatever function you are looking to arrange. If you’re looking for something a little different let us know, and we will happily work with you to create the perfect dishes just for your event. 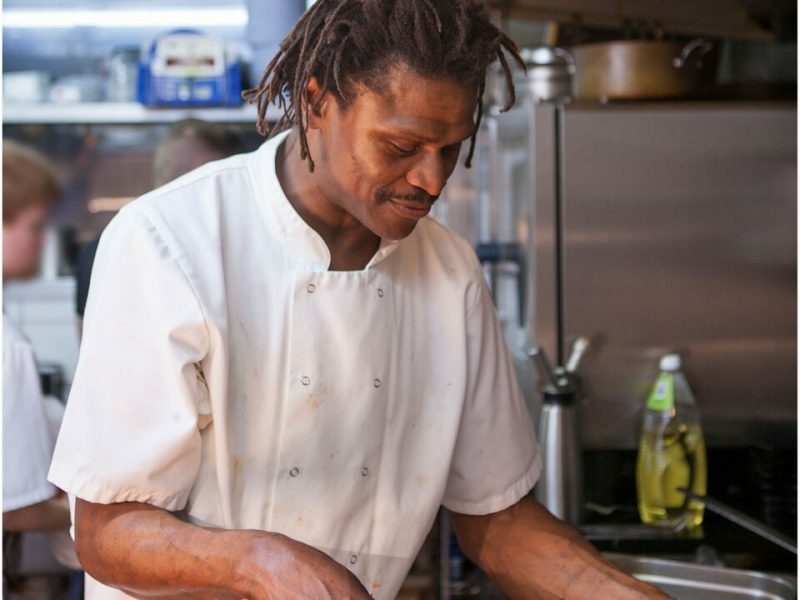 As with our main restaurant, all ingredients used are of the highest quality and locally sourced. We take our time to handpick the best possible produce and delivery only the best to you on the day. Our food and service have been tried and tested and can be delivered to an exceptional standard in any home, nominated venue or place of work. 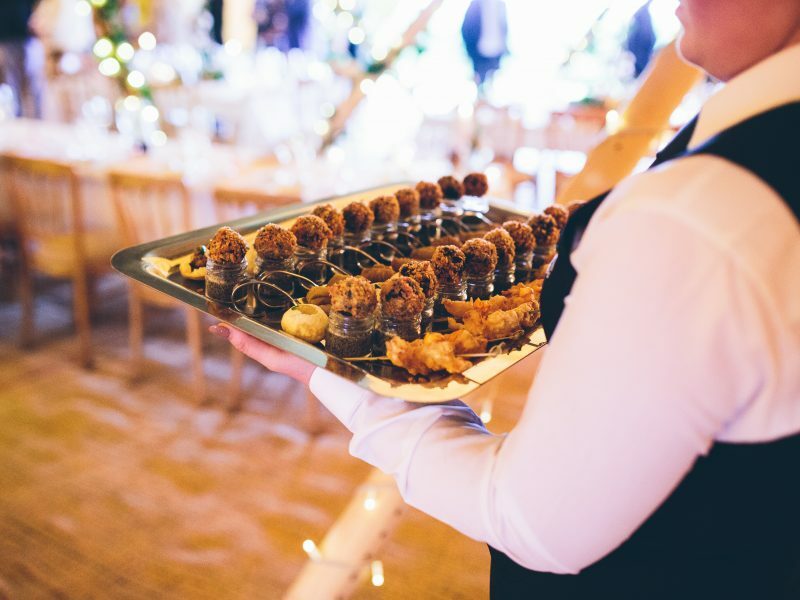 Whether you’re looking to arrange a buffet, BBQ, canapes, wedding, corporate event or private dinner party; we promise your event will be one to remember for all of the right reasons.